As a Facebook ads strategist I receive a lot of enquiries and questions from people who have just started a business and wonder if they should be using Facebook advertising, so I want to dive a little deeper into this topic today. Q: I have a new business, should I use Facebook Advertising? Firstly, let’s look at the question of whether you should you be using Facebook ads as a new business. In my experience Facebook ads can be a great tool to use in a new business but you need to be aware of a few things. When you’re first starting out there are a lot of things you’ll still be validating. Such as, who your ideal client is, whether there is a market for your offer, how you’ll be reaching them, how they prefer buying from you etc. Facebook ads can help you speed up the process of validating some of these questions and once you have the answers to who your audience is and whether they want your offer, you can start building the systems to be able to deliver this in a more automated way. Facebook can help you find your audience, help test your message, get insights on the effectiveness of your landing pages etc. By using Facebook ads to get insights into your audience, message and landing pages you can start making improvements and refine your marketing components. The data will generally tell you a story. For example, if you are getting clicks on your ads but people are not signing up for your (free) offer you will need to reevaluate your landing page and potentially change it so that it converts. If you’re a new business and your Facebook account is new, it will most likely take a little longer to get results or traction. Facebook knows that your account is new and will slowly start showing ads to your chosen audience but it wants to make sure it’s what your audience wants to see. Facebook’s main objective is to serve the general public and it wants to make sure that they see posts and ads that are most relevant to them. Post things on your Facebook page that are engaging and encourage your audience to interact with you, this will help your Facebook account and in turn your ads. If you outsource your ads too early, you may be disappointed if you have high expectations for sales. Facebook is all about testing, and if your offer isn’t yet validated or your sales process is untested you’ll most likely be paying your ads expert to run tests instead of getting you sales. Let’s look at point number 4 in more detail. 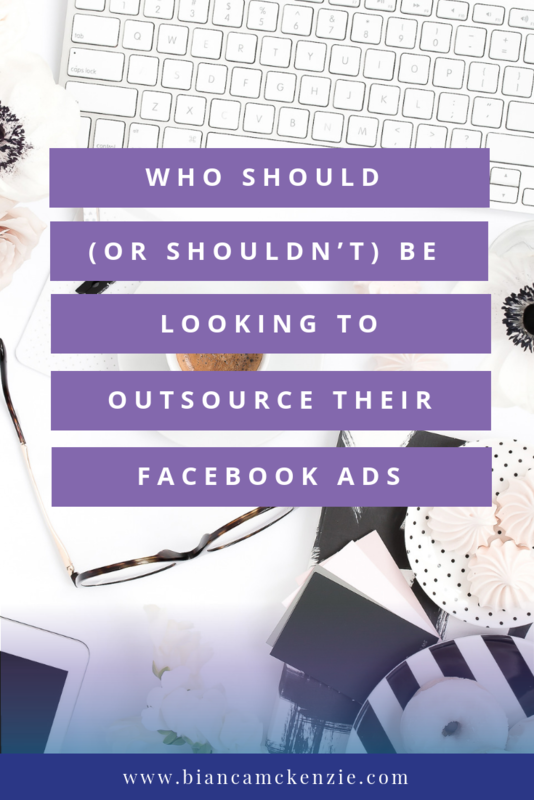 Q: I have a new business, should I outsource my Facebook ads? Outsourcing your Facebook ads is most definitely something I recommend, but only for those who are ready. Q: How do you know when you’re ready for Facebook ads? I recommend working with a Facebook ads manager when your funnel and your offer converts. This means that your offer already sells, you know that there is a market for it and you’ve done all of the testing. Facebook ads is a tool that amplifies, it’s not something that magically sells your offer. Whilst you can hire an ads manager before this stage, you will most likely be paying them to complete all the testing and find what works and doesn’t work. If you’d rather outsource this part then that’s totally ok, just know that your Facebook ads manager is using Facebook ads to test your marketing landscape and they’ll work with you to make improvements to your business and sales processes. Once the testing is complete and your funnel works, your ads manager will get to work on optimising Facebook ads to get you the most amount of leads and/or sales. 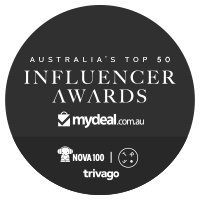 So, to wrap up, you are completely free to choose when you outsource your Facebook ads but in my experience you will get the most out of it when your offer has been validated and the initial testing has been completed. When you have an offer that sells, and a sales funnel that converts your ads manager will be able to amplify your results and optimise your ads for the most amount of leads and/or sales. 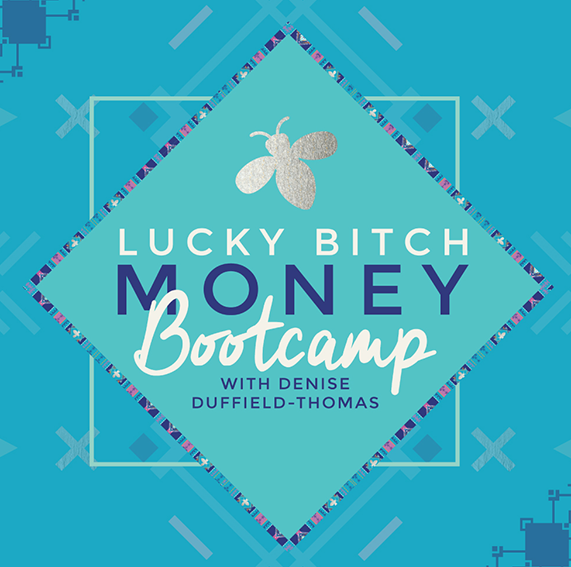 If you’re unsure of what’s needed BEFORE you invest in Facebook ads, check out my free video training where you’ll learn the 5 Must Have Elements for Running Successful Facebook Ads.